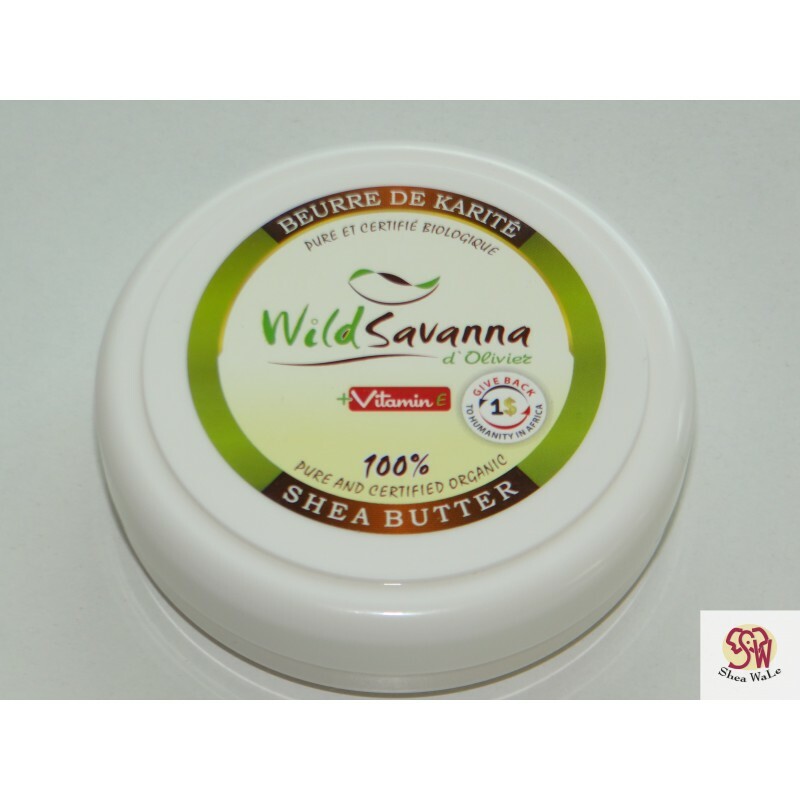 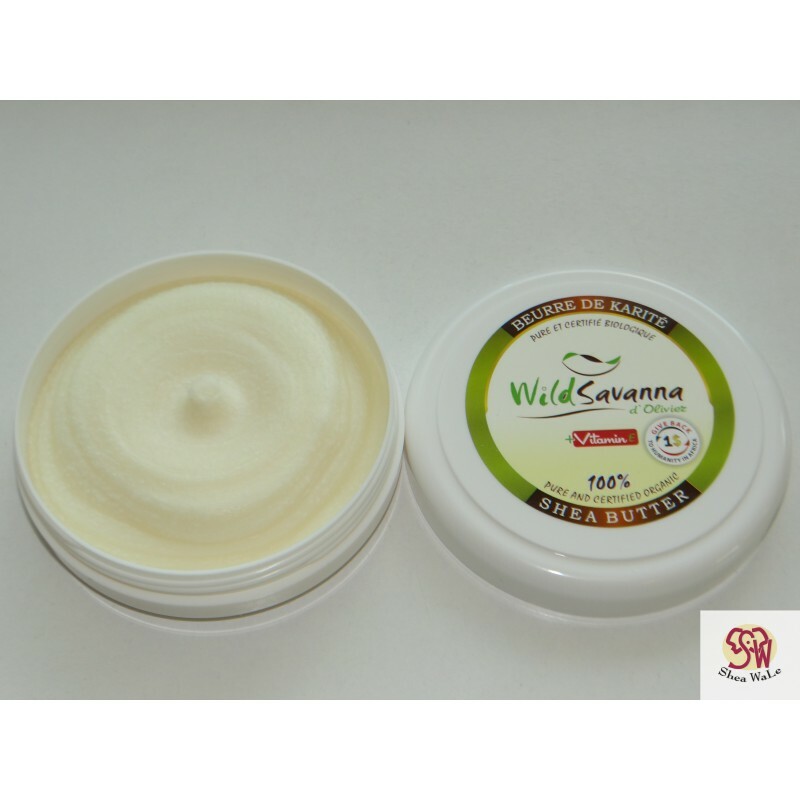 Wild Savanna Shea "Give Back to Humanity"...1 USD directly goes to our associated women`s cooperative...enjoy, organic Shea butter, super smooth, with extra Vitamin E added. 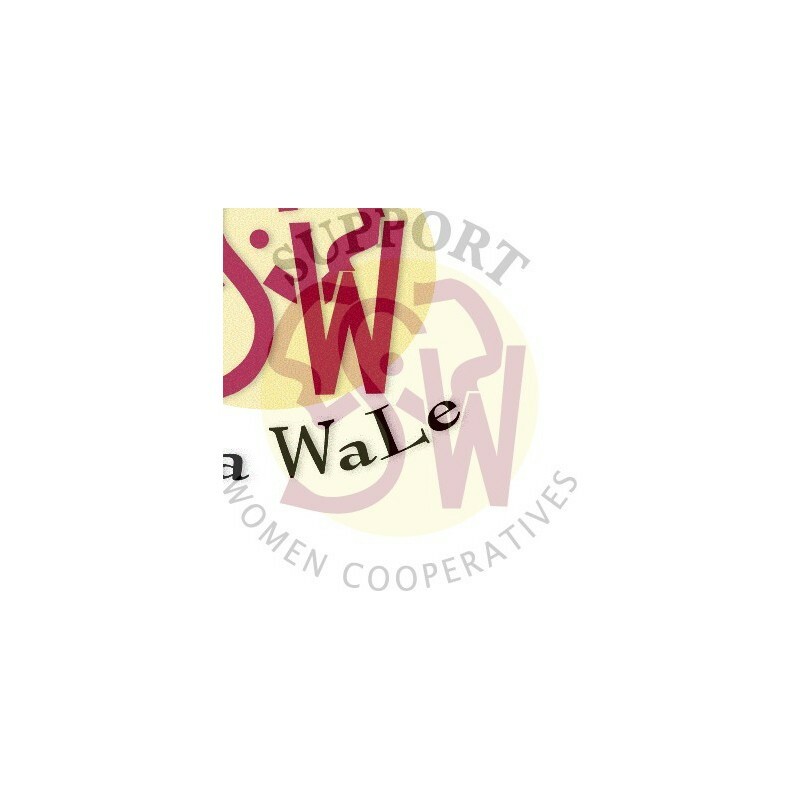 We offer transparency: Get Shea butter directly from the women’s co-operative in Ghana with a European partner as a contact person from the collection of the raw material to the final delivery. We offer experience: Our raw Shea butter has been tested in European and world markets. 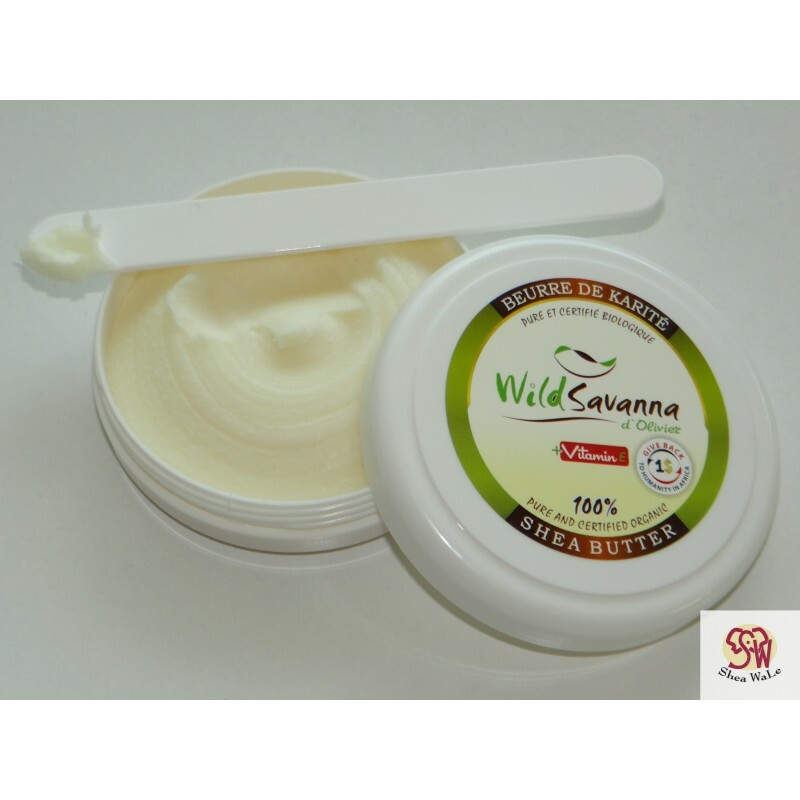 Now it has been deodorized by reputable professionals within the EU…all according to organic standards.